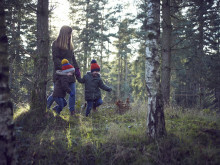 The Village of Excellence award, collected by Woburn Forest, is the most sought after of all categories as it recognises the leading village overall. This award has recognised the team at Woburn Forest for their commitment to providing service that goes far beyond the call of duty. 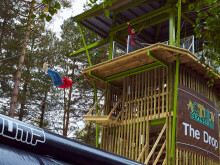 Center Parcs prides itself on providing exceptional service to guests whilst continuously innovating and re-investing in its facilities. 96.4% of guests at Woburn Forest who gave feedback rated their short break as excellent or good. 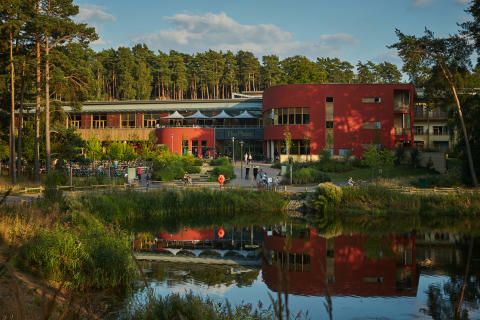 Center Parcs provides short breaks for families offering a range of modern and stylish accommodation, leisure activities suitable for all the family, shops and high quality restaurants all nestled within forests. 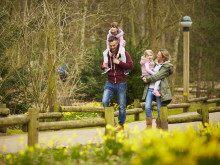 To find out more about Center Parcs visit www.centerparcs.co.uk. 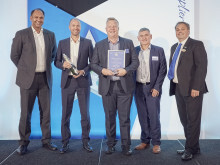 13 suppliers won awards for delivering excellent service to the Center Parcs business.